The family of the late former trade unionist and maverick MDC founding president Morgan Tsvangirai have announced that they will be holding a memorial service on the 14th of February 2019. The Tsvangirai family wishes to advise the nation that preparations are underway for memorial service of former prime minister of the republic of Zimbabwe and Founding MDC President. The provisional plan hold is to hold the event on 14 February 2019 which is exactly a year after Dr. Tsvangirai passed on. When concrete plans are finalised they will be announced to the nation. The reason why we decided to hold this presser is because there has been a lot of guess work and posting on social media regarding this matter . Mr. Tsvangirai also revealed that they have decide to make veteran opposition leader Ian Makone as the Chairperson of the organising committee. The family also revealed that they have informed the government, MDC and other stakeholders about the event. When asked if the widow of the late Tsvangirai, Mrs Elizabeth Tsvangirai is still part of the family, Mr Tsvangirai said, "Yes she is still part of the family. But you must know that it is not her alone, there are children from the first wife and grandchildren so they are all part of the event." 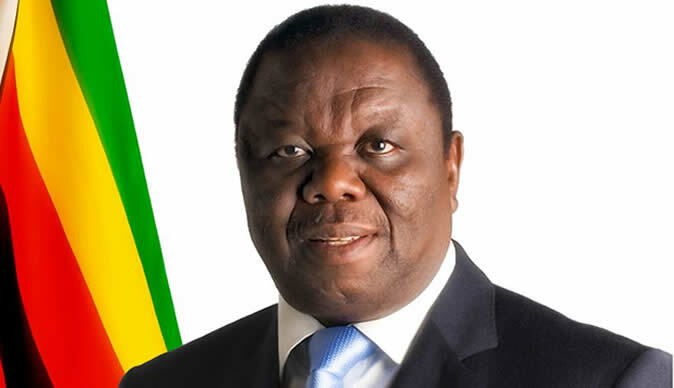 Tsvangirai died this year in South Africa after a long battle with cancer.